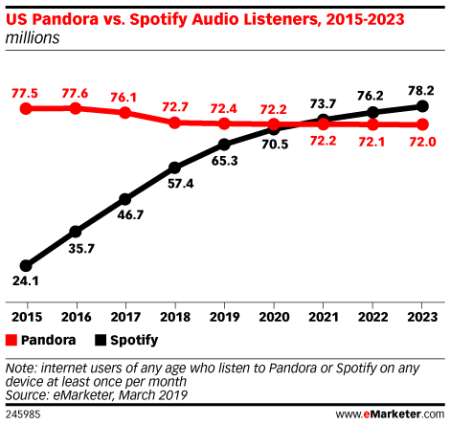 HomePandora’s Box: Spotify is poised to become the #1 music streaming service in the United States. ← “Wake me when it’s over”: Corporate podcasting goes over like a zinc zeppelin with employee audiences. 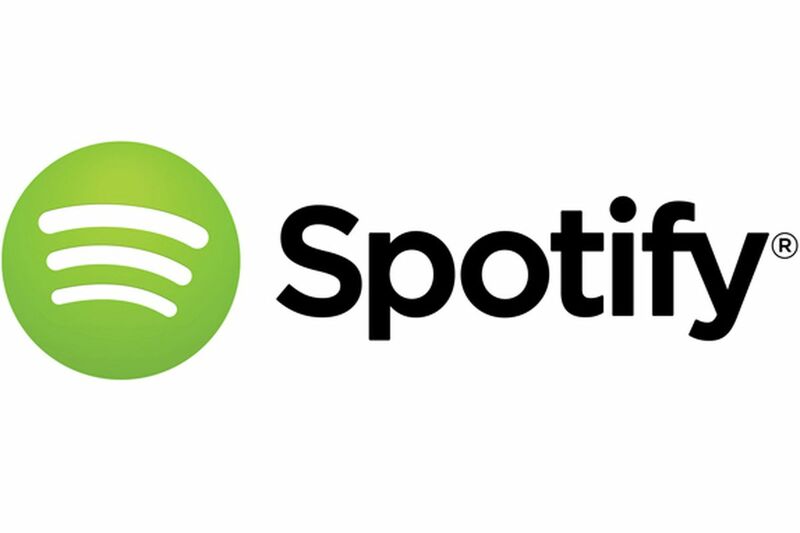 I was previously a Pandora free subscriber, but found Spotify to be more flexible and more aligned with my music. Not going back.